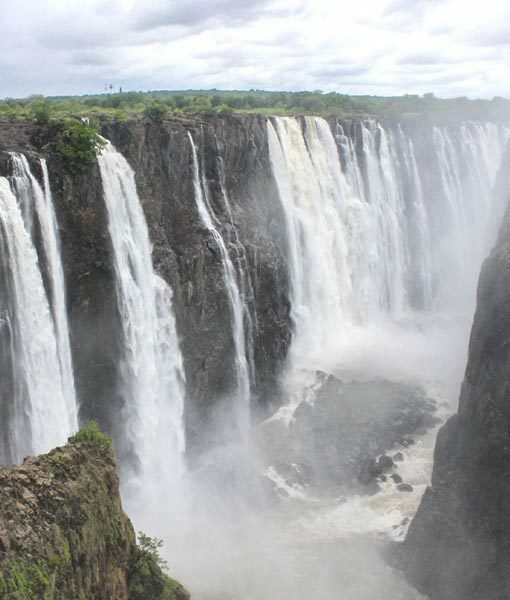 Book Ecotourism safari packages to one of the 7 Wonders of the World - Victoria Falls. Book a Victoria Falls Safari with us to endorse Ecotourism in Victoria Falls. 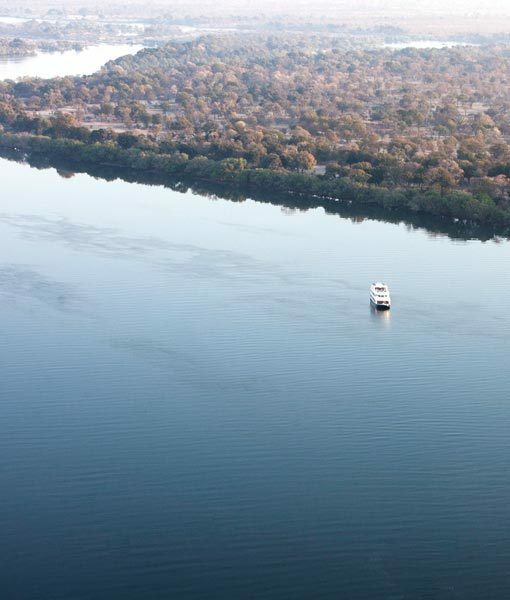 If you add Victoria Falls to your Ecotourism safari itinerary you will not be disappointed. 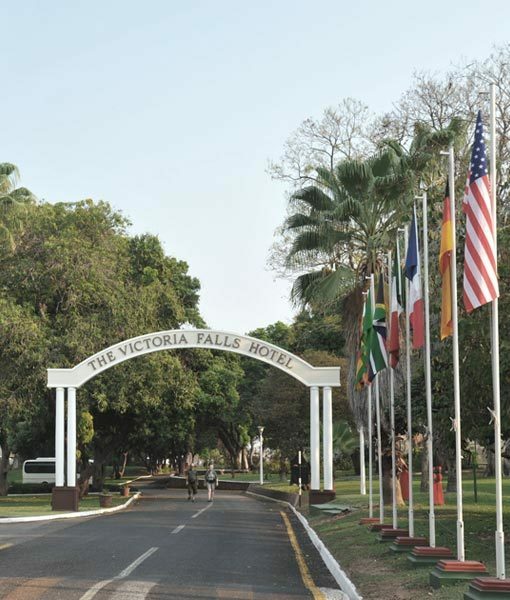 There are a wealth of unforgettable experiences and things to discover in Victoria Falls. You can lend a hand in wildlife conservation, immerse yourself in traditional African culture and of course witness the sheer magnitude of the Victoria Falls themselves. 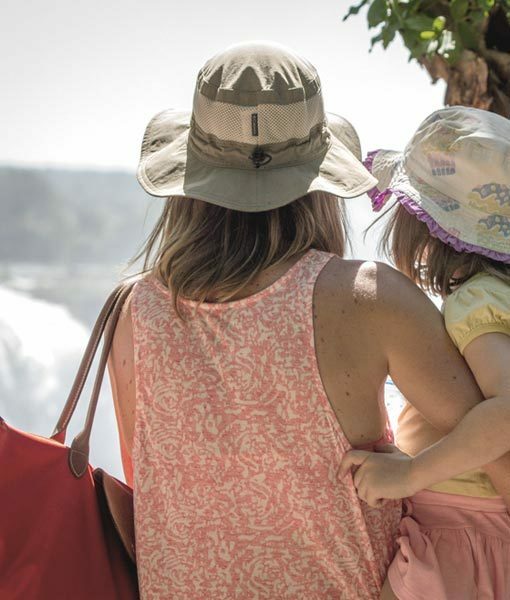 Book one our life-changing, ‘purposeful’ journeys – crafted to offer you access to unique and privileged, behind-the-scenes conservation and community projects in Victoria Falls. 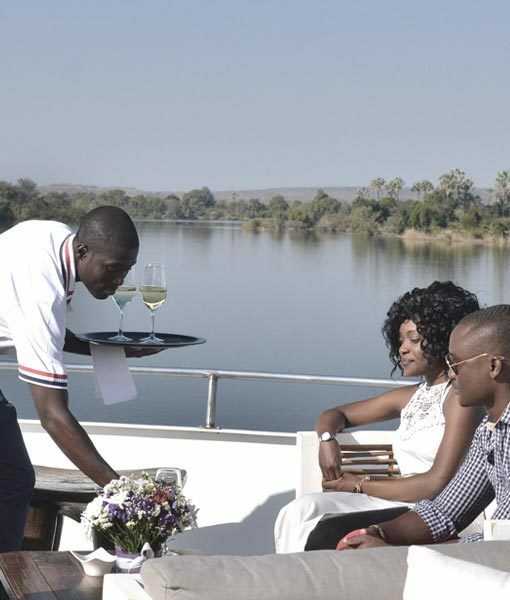 These journeys include our 3 Night Victoria Falls Conservation Safari and 3 Night Victoria Falls Ecotourism Safari.